Tips to make playing Golf in the Winter more Fun! 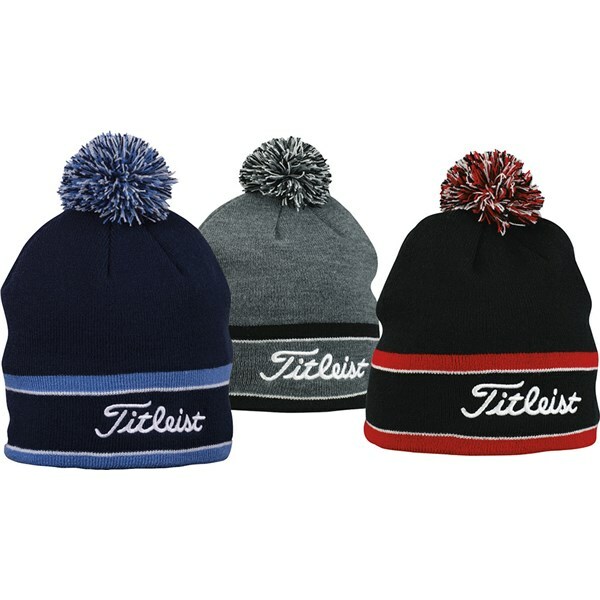 Beanie Hat: It is crucial to stay warm and dry when playing golf in the winter. If you’re too cold you can’t think straight let alone swing straight. Because you lose a great deal of heat through your head, it makes sense to keep it covered with a soft warm beanie or bobble hat. Mittens: Hitting a shot with cold hands can not only be very painful, but your overall feel of a golf shot will be affected therefore affecting performance. 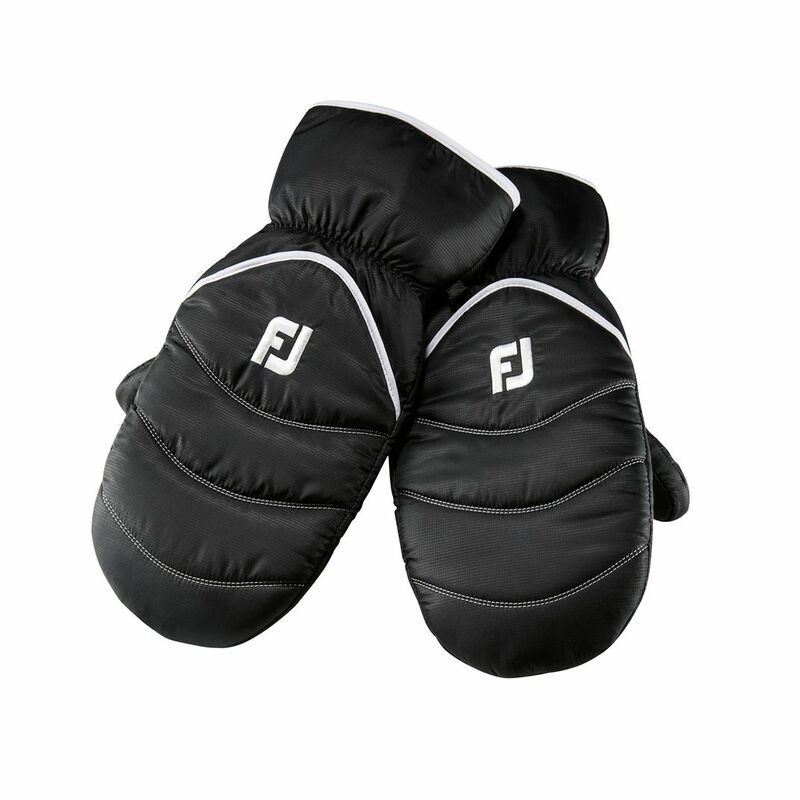 Mittens are easy to put on and take off, and are used when walking between shots from tee to green. Most have Velcro cuffs stopping the wind and rain getting inside meaning your hands will be nice and warm when playing your next shot. 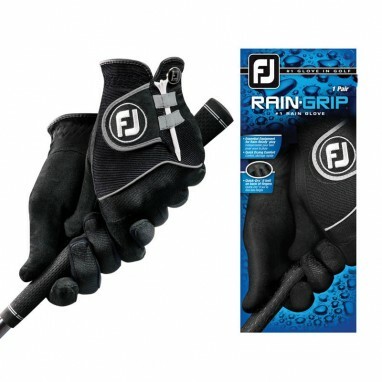 Rain Grip: Playing in the rain provides plenty of issues, but the most frustrating thing is losing grip on the club because it’s too slippery and because of this your shot becomes affected. Rain grips have a waterproof coating to keep your hands dry and a suede palm to help with grip. Umbrella: The most crucial piece of equipment to have in the rain! 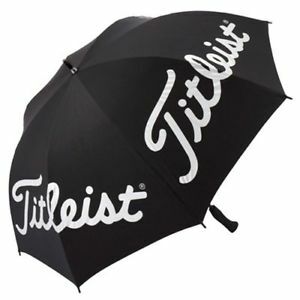 Not only will the umbrella keep you dry when striding down the fairway to your next shot, it will also keep your clubs dry whilst you are hitting a shot. Without one of these playing in the rain will be made even harder than it is already!